The Italian Plastic Buzzer Epee* features an ambidextrous French grip and emits a noise when the tip makes contact. 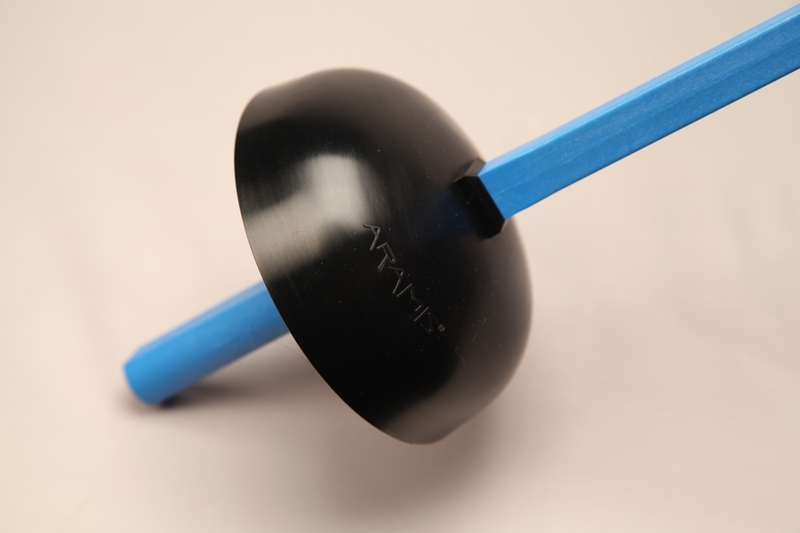 This buzzer Epee makes a great gift for kids. The Epee comes in either red or blue. * The price is per Epee.